In this series of Teaching Author posts, we’re discussing the areas of overlap between fiction and nonfiction. Today, I’m thinking about creative nonfiction. One critical point about writing creative nonfiction is that creativity does not apply to the facts. Authors cannot invent dialog, combine characters, fiddle with time lines, or in any other way divert from the truth and still call it nonfiction. The creative part applies only to the way factual information is presented. 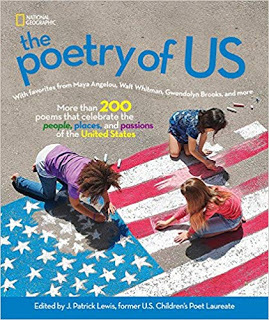 One way to present nonfiction in a compelling, vivid manner is to take advantage of the techniques of poetry. 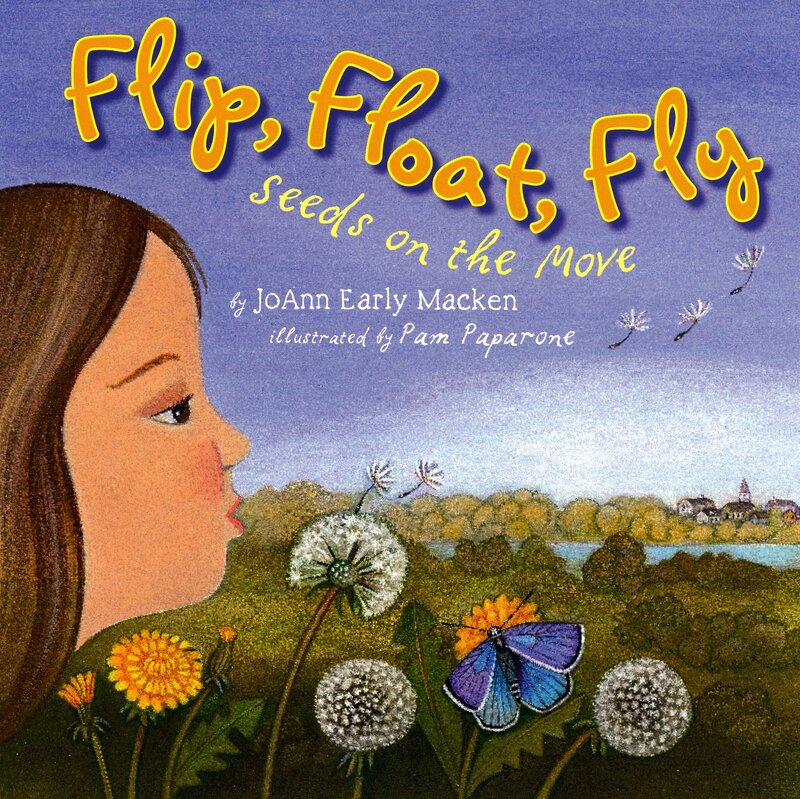 When I wrote the nonfiction picture book Flip, Float, Fly: Seeds on the Move (gorgeously illustrated by Pam Paparone), I made a conscious effort to use imagery, alliteration, repetition, and onomatopoeia while explaining how seeds get around. 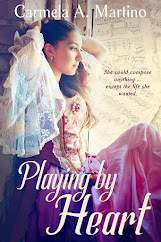 When she called with the good news, the editor called it a perfect blend of nonfiction and poetry. Yippee, right? 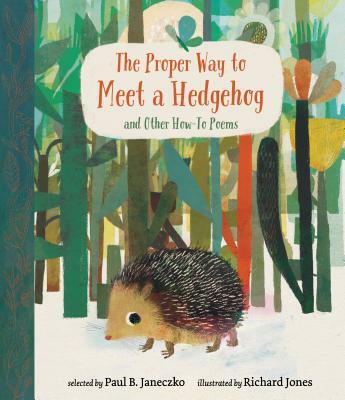 Marcie Flinchum Atkins has compiled a helpful list of ten Nonfiction Poetic Picture Books. She points out that these excellent books (including some by Teaching Authors friends April Pulley Sayre, Laura Purdie Salas, and Lola Schaefer) can be used in classrooms to teach good writing skills. We can all learn from such wonderful examples! Heidi Mordhorst has this week’s Poetry Friday Roundup at My Juicy Little Universe. Enjoy! We are story animals, suggests Kendall Haven (Story Proof: The Science Behind the Startling Power of Story, 2007). We have told our stories for over 100,000 years. Not every culture has developed codified laws or written language, but every culture in the history of the world has created myths, legends, fables, and folk tales. Stories are so old, so intimately connected with language, some researchers suggest that language was created to express stories. In fact, evolutionary biologists now believe we are hardwired to think in story forms. Cognitive scientists know that stories help us understand and remember information for longer periods. Researchers have found that telling stories at an early age helps develop math abilities and language literacy. And teachers know that understanding the story process helps young readers understand the organization of language. One criticism of narrative nonfiction is the use of psychological action and dialogue. Stories freely engage in psychological action to help readers empathize with the protagonist. 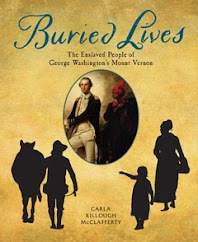 But, in narrative nonfiction, how would the author know just how George Washington – or any historical character – really feels and thinks about an event? 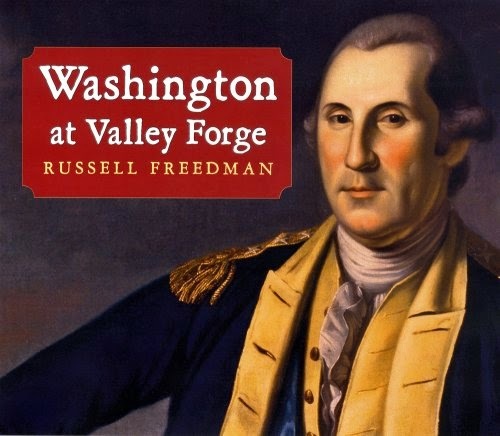 Washington’s troops were beaten down and bedraggled. Martin was not only hungry; he was “perishing with thirst.” Freedman weaves primary sources into the narrative to demonstrate the psychological action. Likewise, readers hold their breath as the scene unfolds. 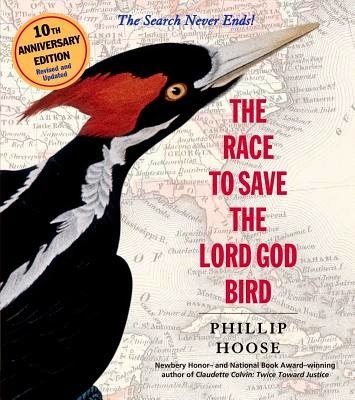 The story sweeps across two centuries, never loosing hold of the reader’s attention as it explores the tragedy of extinction, and the triumph of the human spirit. “…through which the life of the characters and their illusions are revealed, and from which past meaning often creeps into the setting. The task for any writer is to discover the ‘reality tone’ of each work – the basis of truth upon which all variations on the whole language system is set. For reality may be the greatest of all illusions.” (Virginia Hamilton, Illusions and Reality, 1980). First: welcome, welcome to our newest TeachingAuthor, Carla! I am in awe of your writer's journey, Carla, because when I learned that we would be discussing non-fiction, my legs trembled and my palms grew cold and damp. Unlike you and Mary Ann, in her wonderful first salvo on this topic, I am not, by nature, a researcher. I am NOT a "Just the facts, M'am." But... is this really true? Well...I DO tell my students that real details bring fiction to life, and have them listen to the following short audioclip from StoryCorps. Talk about bringing a subject to life! 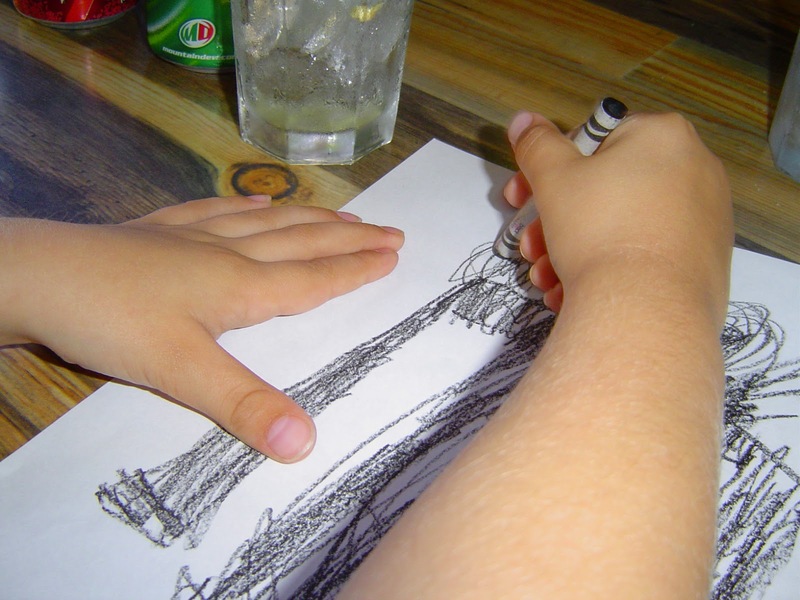 The details Laura Greenberg shares with her daughter are priceless--not to mention hilarious. 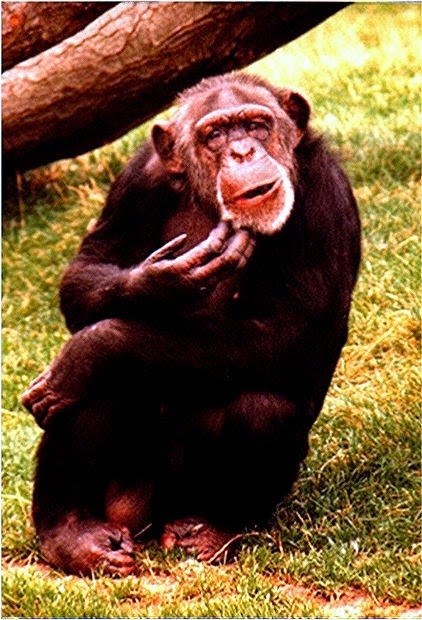 Still, I struggled to write poems for The Poetry Friday Anthology for Science (Pomelo Books). By "struggled" I mean I read science articles and wrote tons of stinky poems about rocks, astronauts, materials science, the expiration dates on seed packages,electricity, science experiments...and on and on and on. But finally I stumbled on this fascinating fact, in a review of The Big Thirst by Charles Fishman:"The water coming out of your kitchen tap is four billion years old and might well have been sipped by a Tyrannosaurus rex." I am having a soak in the tub. Mom is giving my neck a strong scrub. Water sloshes against the sides. H2O's seeping into my eyes. The wet stuff running down my face? She says it came from outer space! was born a billion years ago. 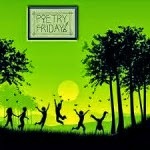 And thank you, Linda Baie, fabulous friend of TeachingAuthors, for hosting Poetry Friday today! 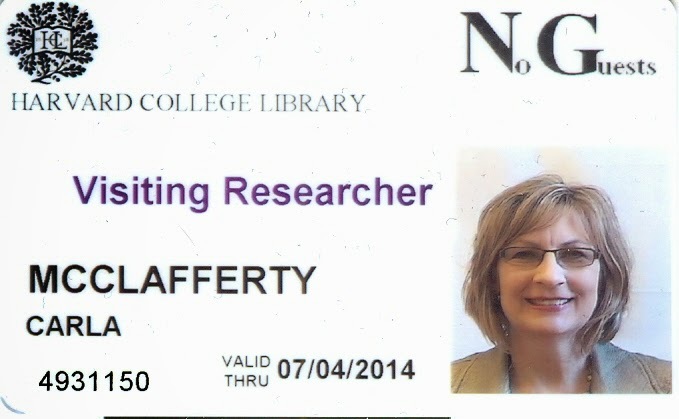 First off, a big Teaching Authors welcome to our latest TA, Carla McClafferty. Not only did Carla and I meet and bond some fifteen years ago at an SCBWI retreat in Arkansas, we once shared an editor. Greetings, old friend, and welcome aboard. For the next couple of posts we are going to be talking about your genre, non-fiction, and what it shares with fiction. 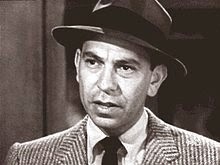 I have always wanted to be a Carla-sort of writer, a non-fiction writer. "Write what you love" is one of those things writing teachers (like me) tell their students. 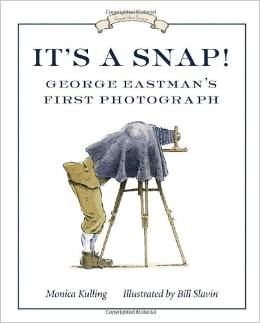 I love non-fiction. My "adult" reading consists almost entirely of biographies and history. If I read two adult novels a year, that's a big deal for me. 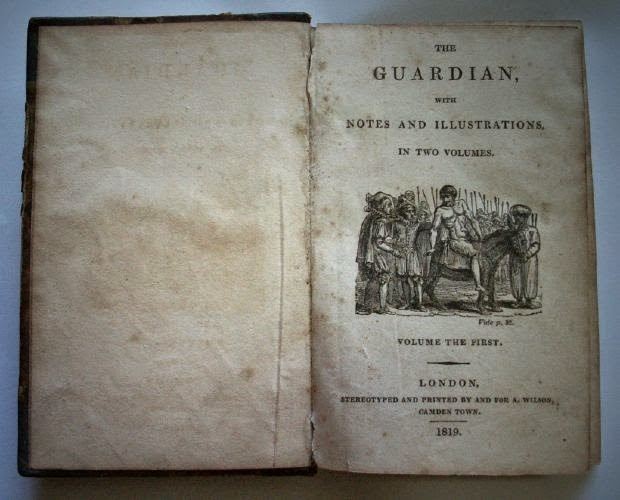 So why don't I write non-fiction for children? The reasons are endless, so I'll boil it down to one. I just can't stick to the facts. Both of my novels, Yankee Girl and Jimmy's Stars began life as memoirs. YG was about my life, JS about my mother's family. Because they both took place in other times and places...Mississippi 1964 and Pittsburgh 1943...I did a boatload of research to make sure I had the details right. For the World War II world of Jimmy's Stars, I made a timeline of what battles occurred where and when between September 1943 and September 1944, and when news of those battles reached the States. I compiled a radio schedule for the Pittsburgh stations. I studied streetcar routes. I poured over the various rationing schedules for gasoline, food, clothing. You would think that Yankee Girl would not require quite so much research, since after all, this was based on my own elementary school years. I even had my 5th and 6th grade diaries. Still....do you remember what week the Beatles' "I Feel Fine" reached number one on the charts? Neither did I. Since the main character is a huge Beatles fan, there is at least one reference to a Beatles' song in every chapter. In addition, this the height of the Civil Rights Movement (the Selma March to Montgomery occurs about three quarters of the way through YG). I had to know exactly what date this protest or that bombing occurred. I remembered that these things had happened but that wasn't enough. I had to know exactly when. I spent a dismal five months in the microfilm room of the Jackson Mississippi library, going through a year's worth of newspapers, reliving a sad and scary time. I am just beginning to write contemporary fiction for young people and guess what? There is no less research involved. Next month I will have a story in a YA anthology called Things I'll Never Say. I live in Georgia. My main characters live in Georgia. I have lived here for fourteen years. Yet, for a 3,000 word story here are just a few story points I needed to find out to make the story real: price of admission to the Atlanta Botanical Gardens, driving times between different towns, the academic school year of Emory University, the most popular spring break towns with Georgia teens...well, you get the point. I once read a Big Time Award Winning Book that took place in a state where I had lived and knew very well. This author had placed four major cities within an hours drive of each other. In reality, they were in different corners of the state and hours away from each other. Whatever affection I had for the book died right then. Good grief, anybody could look at an atlas (this was pre-Internet) and see where those cities were. I later read an interview by the author and discovered that she had never visited that state (or apparently done any research) but she "knew" somebody who "used" to live there. That was one of those moments when you want to scream and throw the book across the room. That was the moment when I decided that for me, getting the details "right." Facts are front and center of a non-fiction, but they are no less important in fiction. My path to becoming an author is . . . unusual. Like most writers, I’ve loved books all my life. Some of my earliest memories are of being bribed by the promise of a Golden Book if I would go to sleep in my own bed rather than my parent’s bed (I took the bribe). However, as I grew up, a wide variety of books were not readily available to me. Our small town didn’t have a library and neither did my elementary school. What passed as our “library” was a small collection of books sitting on the bookshelf below the wide windows that ran the whole length of the classroom. also one my Mama bought to bribe me. Somewhere around the third grade I got a pink diary. I’d like to say my diary entries were long narratives about my hopes and dreams that show a budding writer’s flair for the dramatic. That is not the case. In reality my diary entries are so sparse that the entire text of my five year diary could fit on a napkin, a cocktail napkin. But when I look at that diary now, I do see the beginnings of an author—a nonfiction author. Each diary entry contains the facts and does not include any extraneous information or fluff. 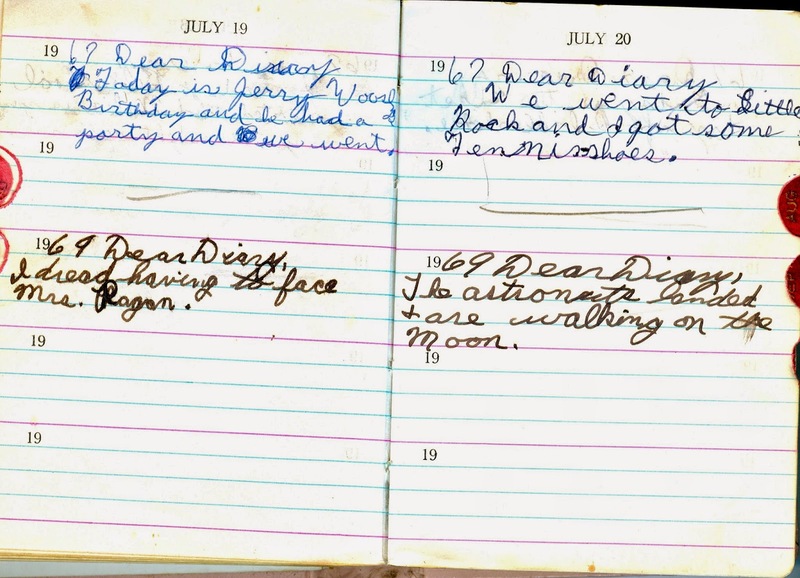 For example on one especially important day in history, July 20, 1969, I simply stated: “Dear Diary, the astronauts landed & are walking on the moon.” It is simple, to the point, and has the sense of immediacy—not a bad start for a future nonfiction author. As an adult, my first career is as a Registered Radiologic Technologist. Next I became a wife and busy mother of three children. I read voraciously, but still had no thoughts of becoming a writer. 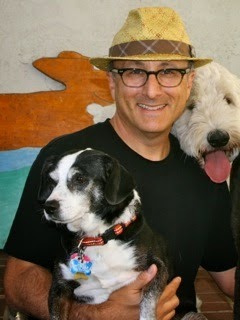 In fact, I would never have become an author if tragedy had not entered my life. 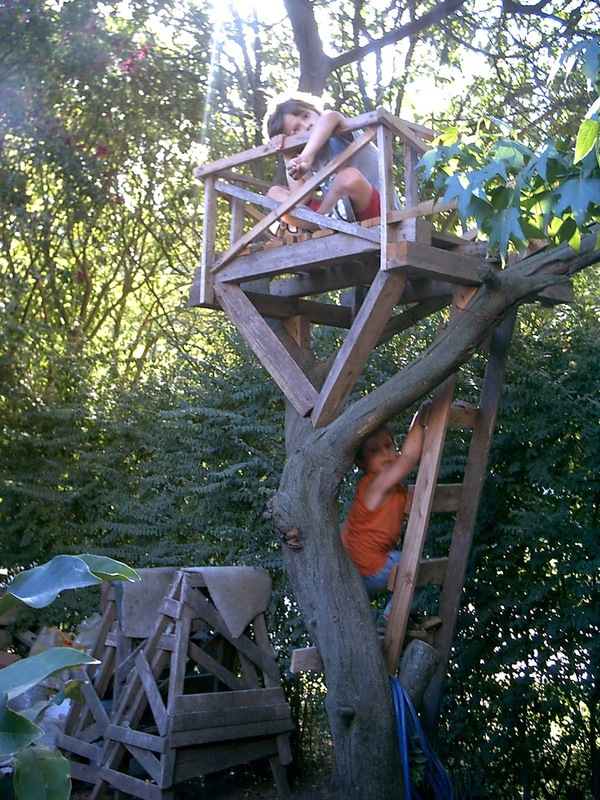 My youngest son, fourteen-month-old Corey, fell off of the backyard swing and died from a head injury. Life as I knew it ceased to exist. I was devastated, to say the least. 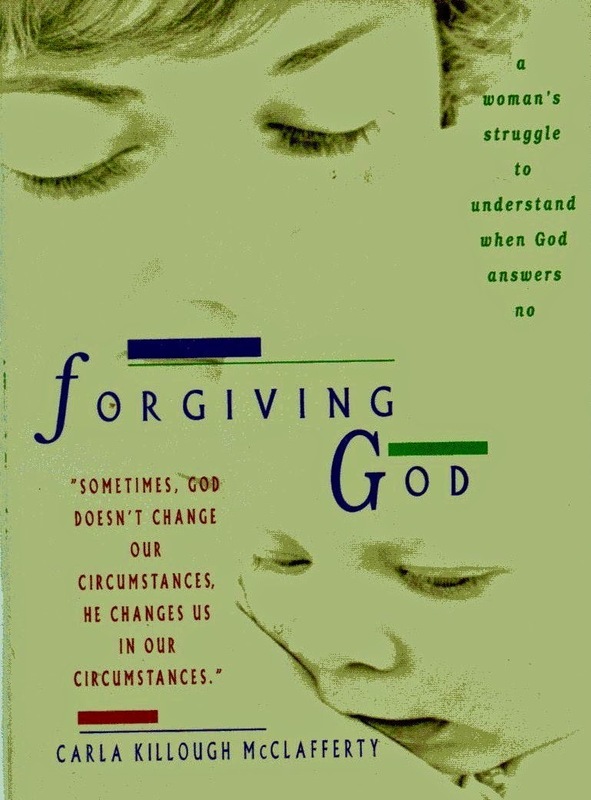 Ultimately I wrote an inspirational book about the Spiritual battle I faced after Corey’s death and how God brought me through it and back to Him titled Forgiving God. It was the first book I’d ever written. My first book, an adult inspirational book that deals with the death of my son, Corey. 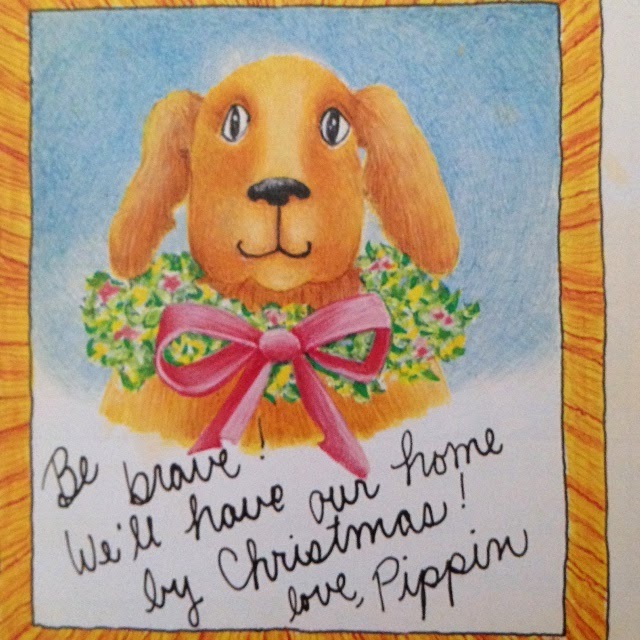 After my first book was published, I began writing nonfiction books for young readers. No classes. No journalism degree. No mentor. I just started researching and writing. 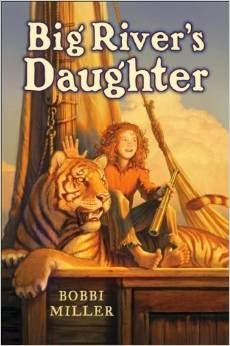 Along the way I joined SCBWI, went to writer’s conferences, and learned all I could about children’s publishing. I listened to the old writer’s adage that says “write what you know” when I chose X-rays as the topic for my first book in this genre. 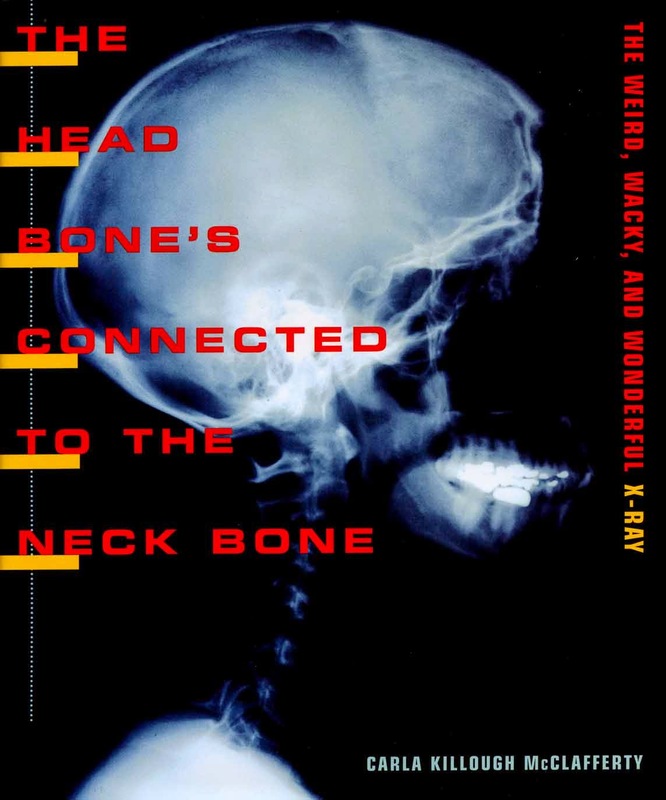 That book, titled The Head Bone’s Connected to the Neck Bone: The Weird, Wacky and Wonderful X-ray, was awarded the SCBWI work-in-progress grant and published by Farrar, Straus and Giroux (FSG). When that book was finished, I wondered if I could do it again. I could. 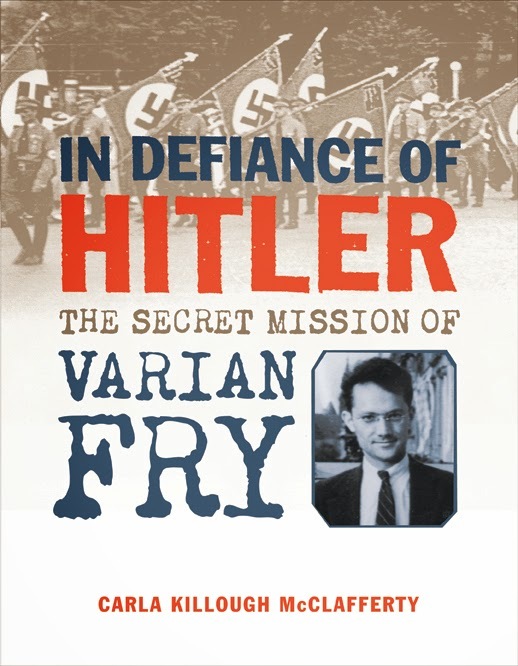 The next two books, Something Out of Nothing: Marie Curie and Radium and In Defiance of Hitler: The Secret Mission of Varian Fry were also published by FSG. 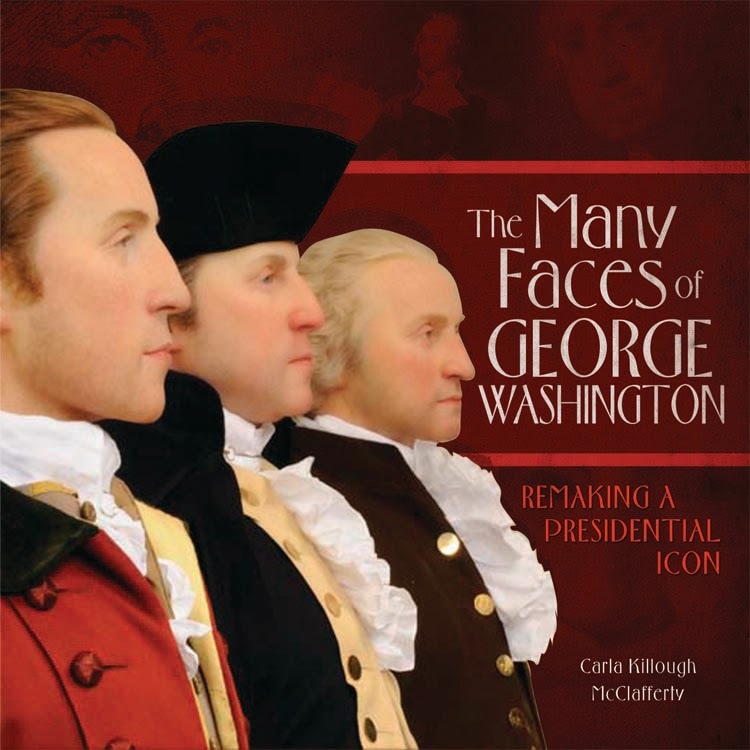 Then came The Many Faces of George Washington: Remaking a Presidential Icon published by Carolrhoda, Tech Titans by Scholastic, and my newest book Fourth Down and Inches: Concussion and Football’s Make-or-Break Moment also with Carolrhoda. 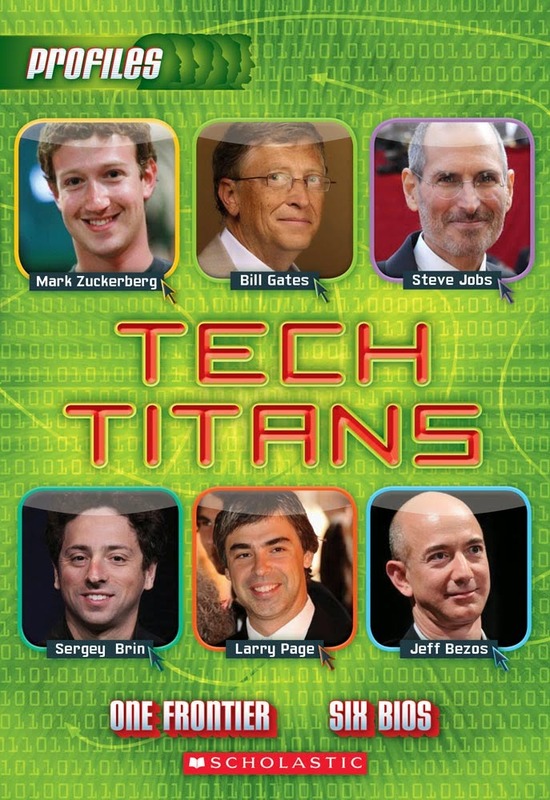 My nonfiction books for young readers. Since libraries fill me with awe and appreciation, I’m thrilled to know that my books are in library collections all over the world. In some ways I’ve come full circle. I began as a child with no library access and I became a nonfiction author who has done research in some of the finest libraries in America including Columbia University, Harvard University, and the Boston Athenaeum. Doing research at the library at Harvard. I didn’t plan to become a writer or a public speaker. But the twists and turns of life have turned me into both, and they are a good fit for me. I love the challenge of researching a topic I know nothing about. 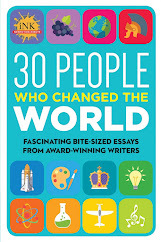 I love to write about ordinary people who have done extraordinary things. I love to capture the imagination of a live audience and take them on a journey as I share with them the amazing things I’ve learned about the subjects of my books. And as an added bonus, researching my books has given me incredible life experiences that I will always treasure. 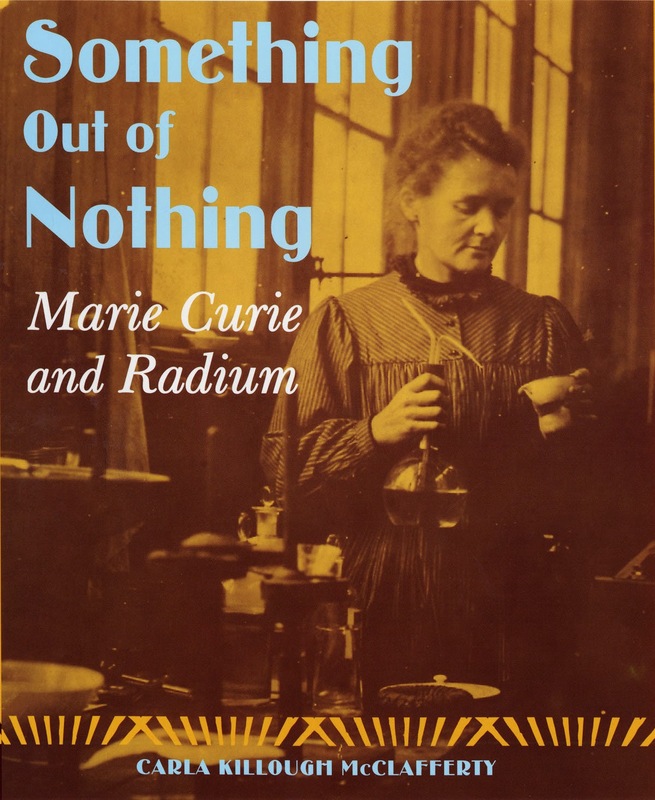 I’ve visited Marie Curie’s office at the Radium Institute in Paris and sat in her chair, behind her desk. I’ve stayed on the grounds of George Washington’s home at Mount Vernon and watched the sunrise over the Potomac River while standing on the piazza. I’ve looked into the faces of men and women who were saved from the Nazis by Varian Fry and listened to their personal experiences. 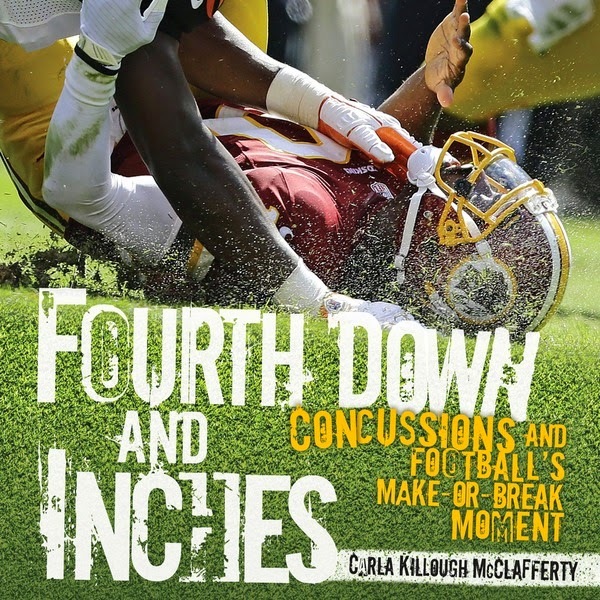 I’ve wept with the parents of teens who lost their lives as a result of concussions. I’ve presented programs in a wide variety of venues including C Span 2 Book TV, Colonial Williamsburg, the U.S. Holocaust Memorial Museum, the U.S. Consulate in Marseilles, France, teacher conferences, workshops, and at many schools. Now I’m honored to join this amazing group of women known as TeachingAuthors. It will be a whole new adventure and I’m looking forward to it. The Celebrate Oops! 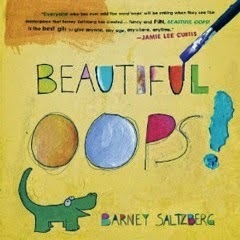 initiative we TeachingAuthors are currently exploring in our February posts celebrates both Barney Saltzberg’s picture book BEAUTIFUL OOPS! – and – the Teachable Moments accidents fortunately bring us. 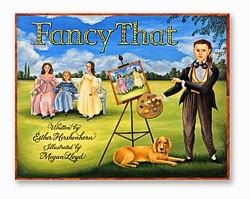 I had such a fortunate Teachable Moment while brainstorming my picture book FANCY THAT with my Holiday House Editor Mary Cash. 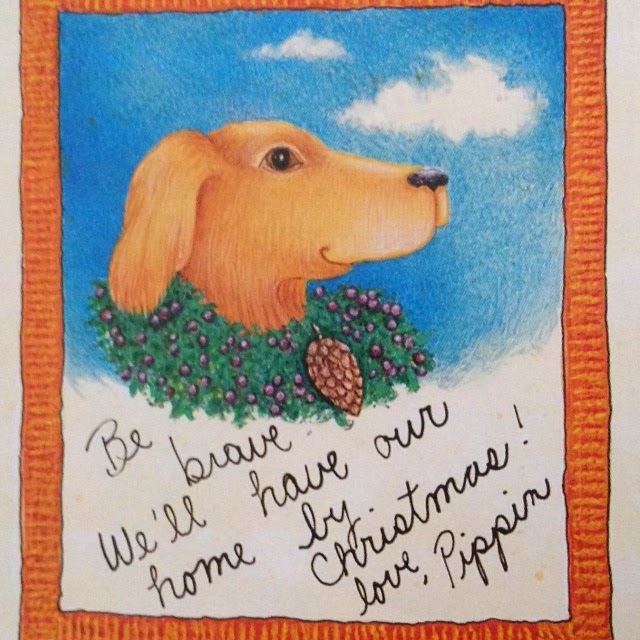 I knew the setting – Berks County, Pennsylvania; I knew the time – 1841; and I knew my story’s Hero – young Pippin Biddle, orphaned without warning, the son of a limner - an itinerant portrait painter. 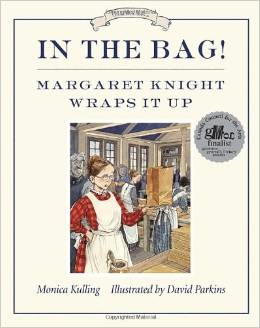 Mary agreed with me that such a picture book would be ripe with historical and arts curriculum connections. My sketchy plotline was just that – i.e. 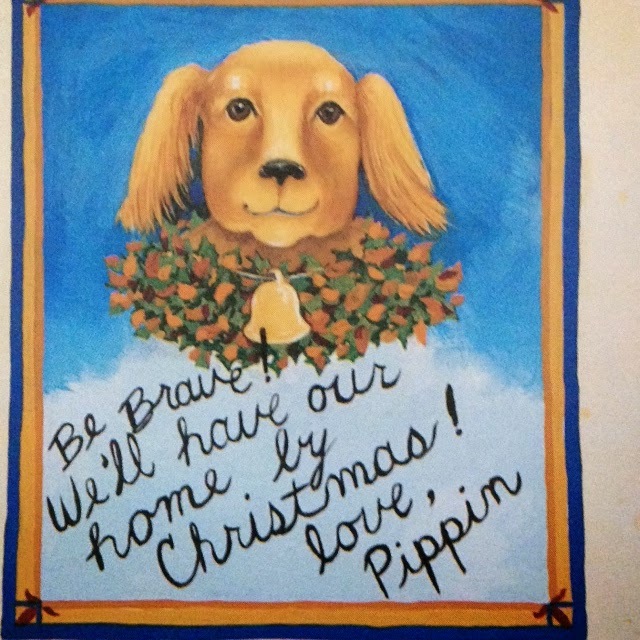 sketchy: accompanied by his dog Biscuit, (whom I pictured to be lap-size), Pip would travel the Pennsylvania/New York area through the first 3 seasons of the year unsuccessfully earning his keep painting people’s portraits, returning at Thanksgiving with an empty purse and heart. 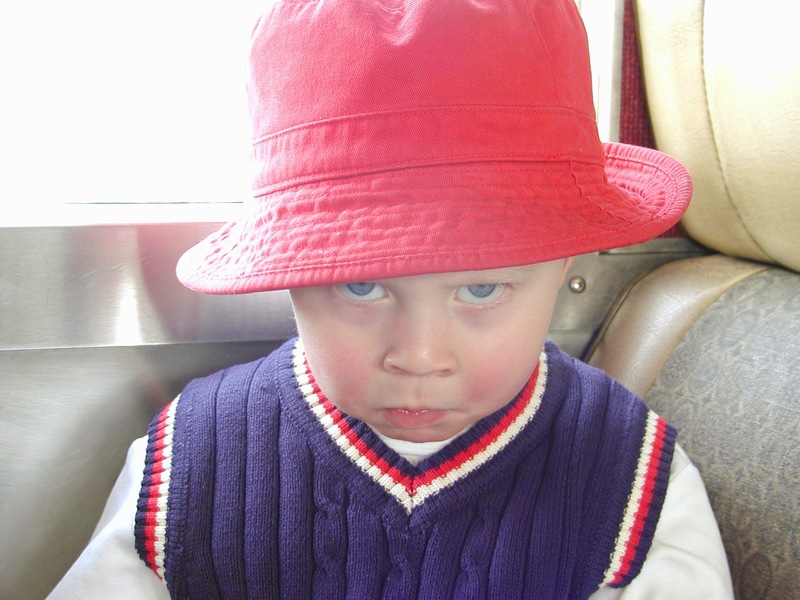 “But why would young readers care about such a boy on such a journey?” I asked my editor. “Well,” Mary began, “could he have a few sisters who needed Pip to earn his keep?” she asked. Orphans, Mary shared, can be lovely in a story. And then she paused, her gaze meeting mine. 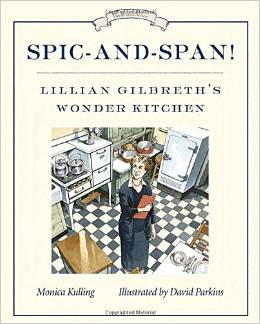 Driven to tell this singular story, I back-burnered Mary’s 3 delicious suggestions with an open mind, even though I’m a nice Jewish girl from West Philadelphia and writing a Christmas picture book was not in my wheelhouse, as they say. Fast forward to the stacks of the Wilmette Public Library, one week later, when I discovered (1) there was no Thanksgiving to celebrate in the U.S. in 1841 and (2) few Americans celebrated Christmas at that time! 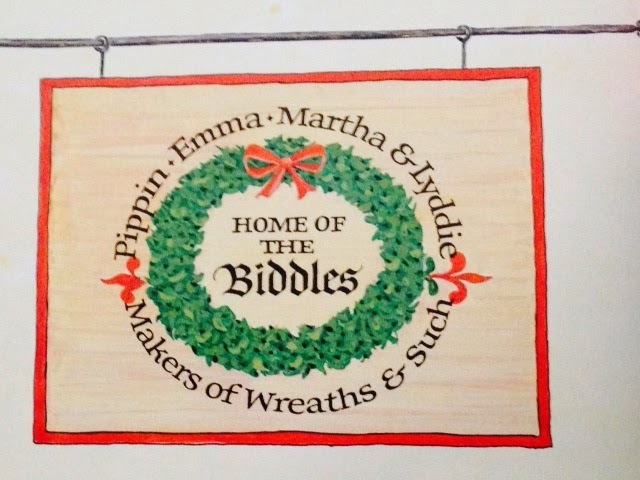 And OOPS²… except...the German immigrants, who’d just happened to settle in Berks County in central Pennsylvania, had brought along their Christmas tradition of making evergreen wreaths and decorating their fir trees! 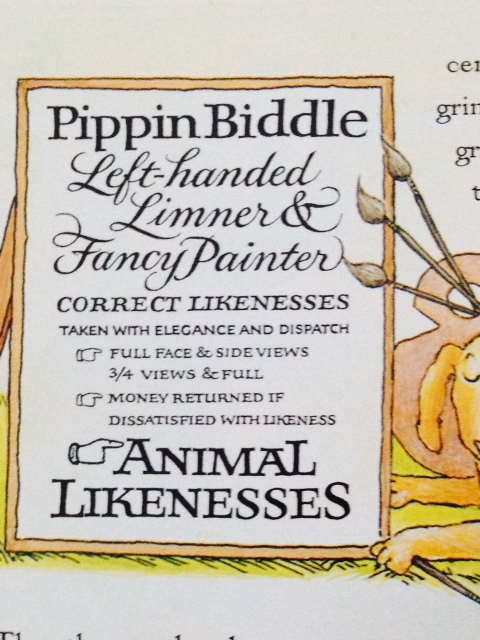 and Pip discovers his hidden talent. Lucky Pip and his sisters! Lucky me and my readers! And all quite by accident. Jennifer T won the SKIN AND BONES giveaway! A writer with whom I corresponded this past week shared the following Dalai Lama quote benath her name. I thought it relevant. (Before I begin...make sure to enter our latest Book Giveaway of Sherry Shahan's Skin & Bones (which ends February 6th)! Two of the six TeachingAuthors in our corporate headquarters. In 2012 we invited author/illustrator (and good friend) Barney Saltzberg into our tree house for a cuppa tea, a chat, and a book give-away, and just last Friday we told you about the newly launched, worldwide Beautiful Oops! Day based on his book. Today, to complete the trifecta, Barney is graciously sharing a Wednesday Writing Workout with us. Take it away, Barney! This is Barney (with friends). He's the cutest one. Barney: I thought I'd share something I teach at UCLA Extension which seems to help unleash power and in many cases, people’s dark side. It's terrific. Write to someone and really let them know how you feel. It’s a chance to get anything and everything off your chest. It could be that you secretly are in love with someone. You could despise someone. Maybe a boss is constantly picking on you and you haven’t opened you mouth to complain. Now's your chance! It can be in the form of a letter, or even a list. This exercise gives you the opportunity to tap into feelings which you've sat on. Topics which you've avoided. Now's your chance to pour everything out...to a boyfriend, a wife, a friend. Or someone you ‘thought’ was a friend. A boss. Anyone you address. Just let it go and flow. This is a very freeing moment. What I find is that this prompt helps shape a character. Ultimately, I hope this exercise lets the writer get into the head of a character who has a lot weighing on them. It's a step towards shaping a character. Our job is to know who we are writing about, even if some of the background research we write never makes it into our story. It just makes it so our characters appear to be writing the story for us when situations arise, because we know them so well. Have fun with this--dive in! I wish I had something brilliant to tell you as far as how this writing prompt helped make a story. I can say that time and time again, I saw how it empowered people. Students who were struggling to find their voice finally had a sense of what that looked and felt like. C'mon...tell them how you feel! A woman told off her husband in a letter. A teacher got everything she ever wanted to yell at an administrator on paper. If you are looking for a way to tap into feelings, this is a great way to dive in. Thank you, Barney! And readers ~ tell us how you really feel!